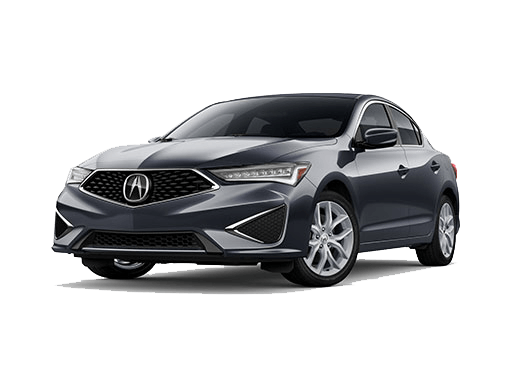 We are pleased to serve the San Francisco area from our location in Corte Madera, CA, bringing drivers the sophisticated craftsmanship for which Acura vehicles are known. Whether you are search for a new or used car, we have you covered. 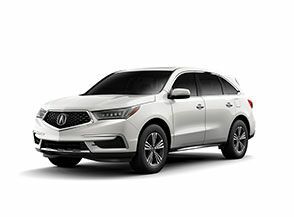 From the 2018 Acura ILX, a compact and sporty sedan, to the 2018 Acura MDX, a new three-row SUV, we have all the new Acura cars you could want. We also offer a selection of used cars in Corte Madera, from a variety of brands, so you will have ample choices when visiting our lot. 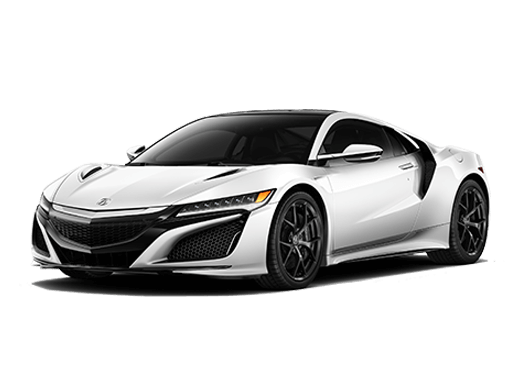 Here at Marin Acura, we want to be a one-stop shop for our customers, so we also provide automobile maintenance services here at our Acura service center. 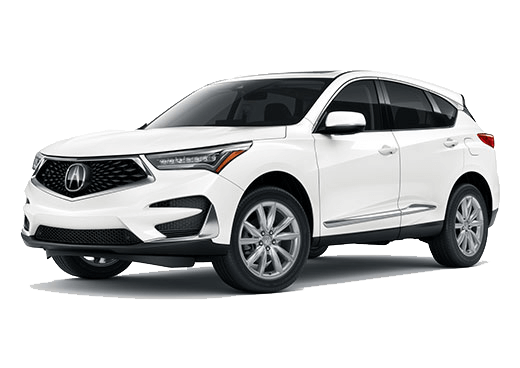 Our service department is staffed by technicians with over 200 years of combined experience working with Acura models, so you know that you’re in good hands. We are proud to be a part of this community and want to ensure that everyone who steps onto our lot feels a sense of satisfaction and belonging. 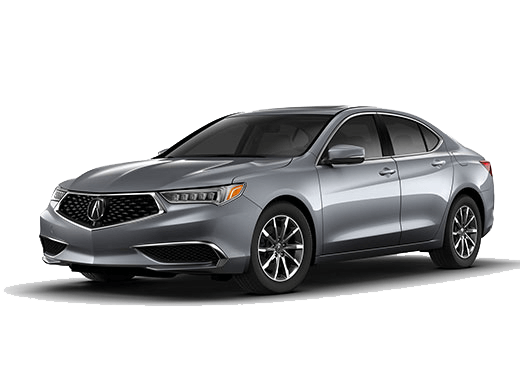 We can’t wait to work with you here at our Corte Madera, CA Acura dealership.